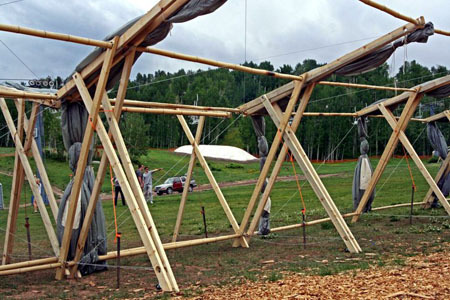 We have seen various eco-friendly architectural designs intended for events in the past and this time, it is time for the EMU or Eco Music Festival to do their part in wooing the world with good music whilst caring for the environment. 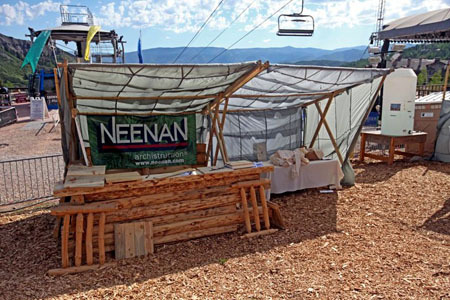 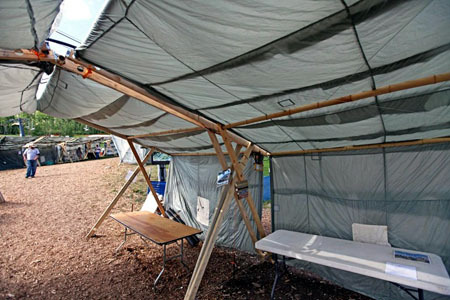 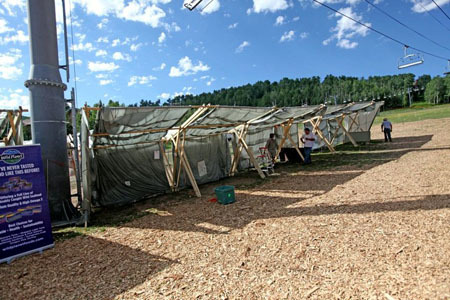 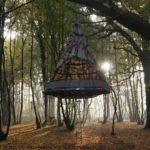 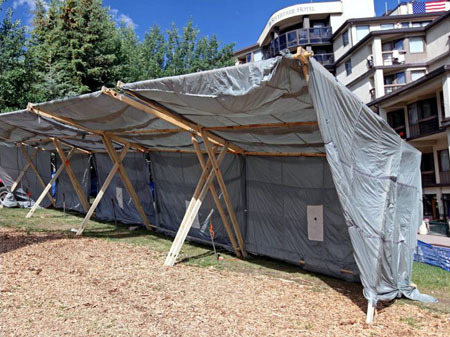 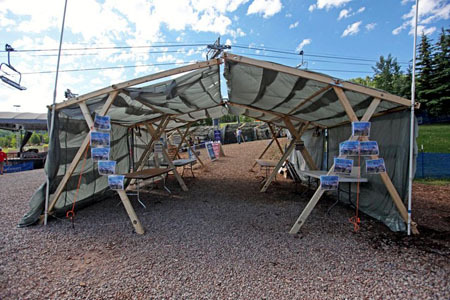 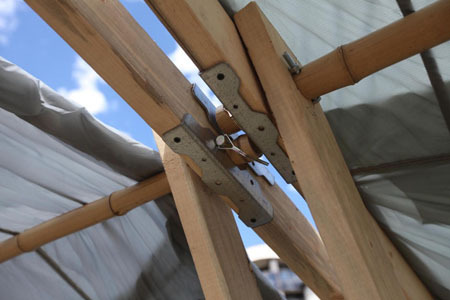 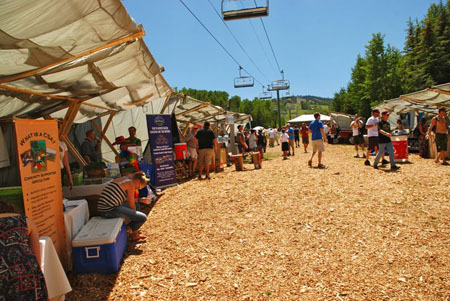 The EMU has hailed their tent the greenest around the globe with the help of a design firm, Neenan Company, as it has used different eco-friendly materials like salvaged pine beetle killed trees, bamboo, reclaimed army parachutes for the canopy and more. 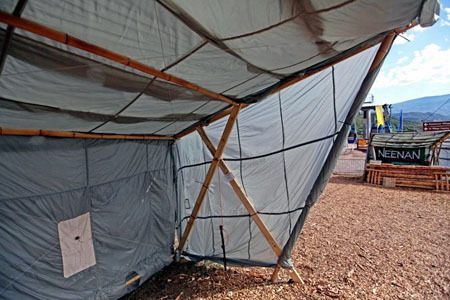 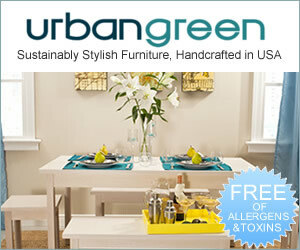 Aside from that, the canopy is double layers and thus it has the ability to block direct heat from sunlight. 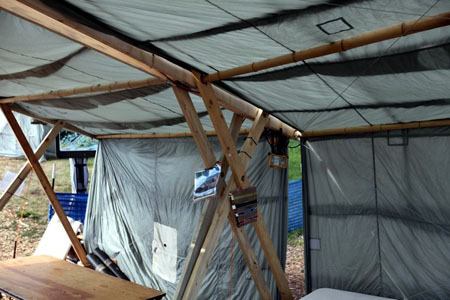 However, it allows direct light to pass through for natural illumination inside the tent.